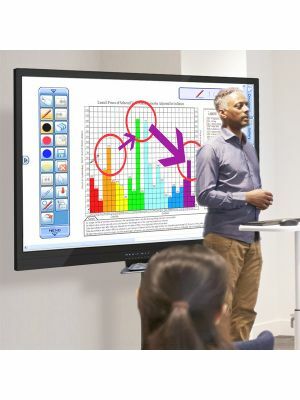 OneScreen T4 75'' Interactive Touchscreen Display is a great product for collaborative communication applications in interactive work environments. It tops its markets through its exemplary features and the fact that it is developed by ClaryIcon, an industrial leader when it comes to innovating communication solutions. OneScreen T4 is a 75'' touchscreen panel with UHD resolution, 1.07 billion color display, contrast ratio of 4000:1, and viewing angle of 176o. 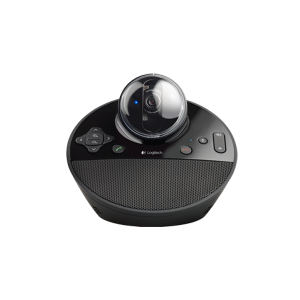 These highly sought-after facilities transform any meeting room or classroom into a dynamic communication environment where interactivity is easy and enhanced. 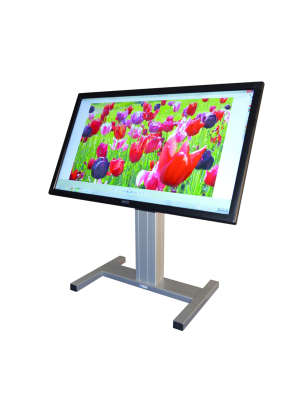 To top this off, it has 10 point multi-touch that makes it highly suitable for collaborative tasks. The T4 series has an Android 5 IOS that comes with MiraCast and Play Store facilities. This intuitive interface is commonly used in Smartphones and makes this touchscreen easy to operate for users. OneScreen Annotate is a remarkable software support that T4 comes installed with. 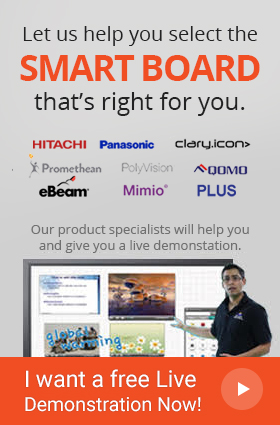 It allows users to host whiteboarding sessions with up to 50 devices connected to it, optimizing communications within large organizations. 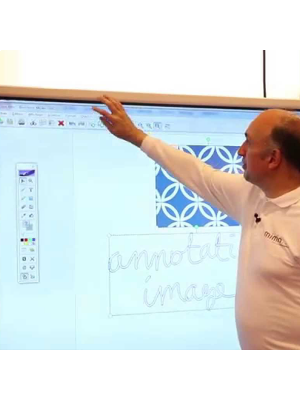 It equips collaborators with an extensive annotation tool panel, makes their work comprehensible through handwriting recognition, and lets them search for suitable media through Google Image search. 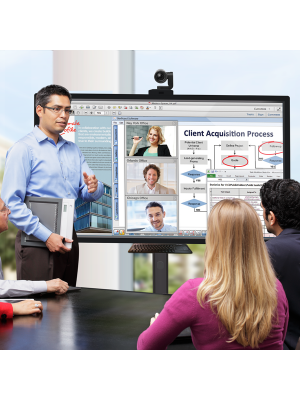 OneScreen T4 75'' Interactive Touchscreen Display is clearly one of the best the markets have. 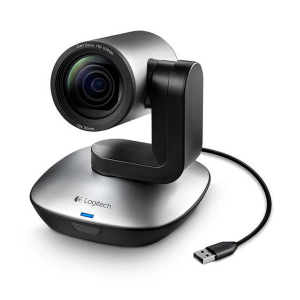 Its impressive functions, aesthetic design, and attractive specifications are all proof of this, and make it a must-buy for professionals seeking perfection. 69.4" x 42.0" x 4.2"
77" x 54" x 12"